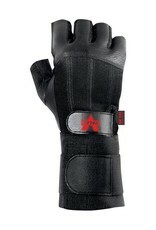 Shock Impact Protection Gloves. Medium Weight, Full Fingers/ Thumb. Delivers maximum protection. A heavy weight product for serious applications. 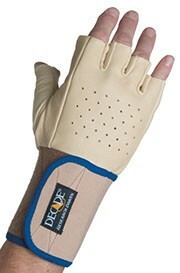 Visco-elastic shock absorbing padding on palm protects from shock and sudden impact. 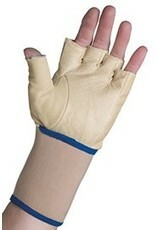 Top grain durable cowhide protection resists abrasion yet lets glove breathe, unlike leather substitutes. Kevlar stitching for seam strength. Gunn-cut full-finger and thumb design keeps fingers warm in cooler weather. Wide, adjustable wraparound wrist strap helps support wrist from twists and bends. Scoop back comfort vent with Velcro tab provides custom fit. Small: 7-1/2in. to 8in. Medium: 8-1/2in. to 9in. Large: 9-1/2in. to 10in. XL: 10-1/2in. to 11in. 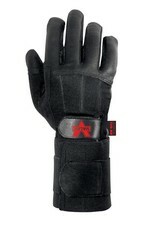 Shock Impact Protection Gloves. Medium Weight, 1/2 Fingers. 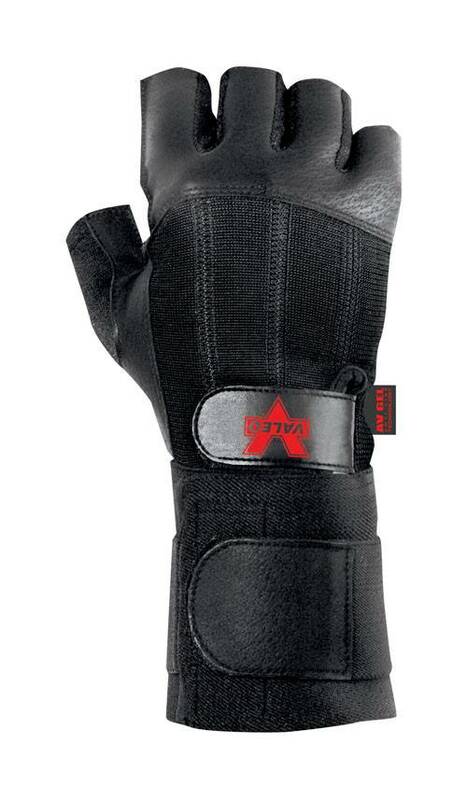 Combines half-finger flexibility and ample protection for tough jobs. Thumb crotch protection. Increased dexterity. Visco-elastic shock absorbing padding on palm protects from shock and sudden impact. Top grain durable cowhide protection resists abrasion yet lets glove breathe, unlike leather substitutes. Kevlar-stitching for seam strength. 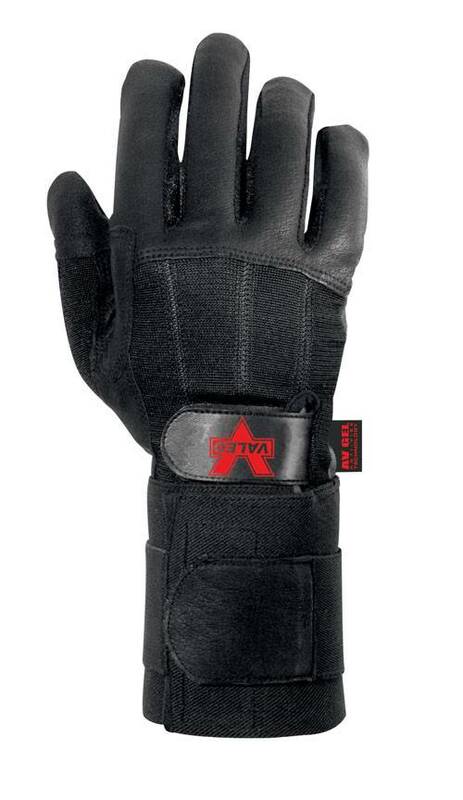 Gunn-cut full-finger and thumb design keeps fingers warm in cooler weather. Wide, adjustable wraparound wrist strap helps support wrist from twists and bends. Scoop back comfort vent with Velcro-tab provides custom fit. Small: 7-1/2in. to 8in. Medium: 8-1/2in. to 9in. Large: 9-1/2in. to 10in. XL: 10-1/2in. to 11in.